Research Director of the Collaboration for Cancer Outcomes Research and Evaluation (CCORE), and Prinicipal of the Cancer Research Theme Faculty of Medicine, UNSW. His main clinical interests are in lymphoma and brain tumours. He has reviewed cancer services in Australia and overseas . 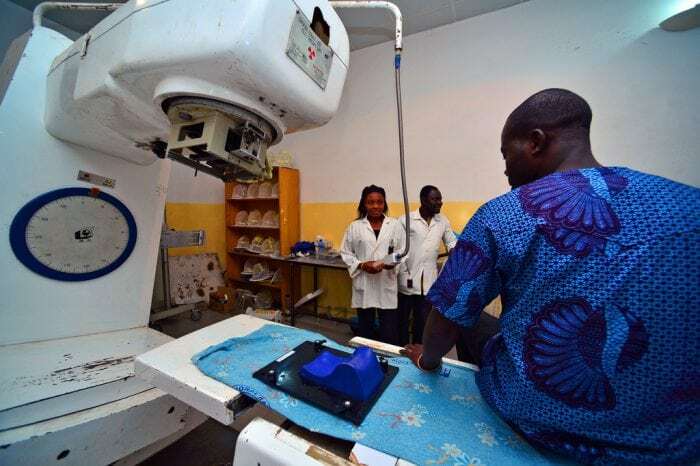 Prof Barton has worked for IAEA on radiotherapy projects in Africa, Asia and Latin America. CCORE benchmarks have been adopted in Australia, Europe and Great Britain.